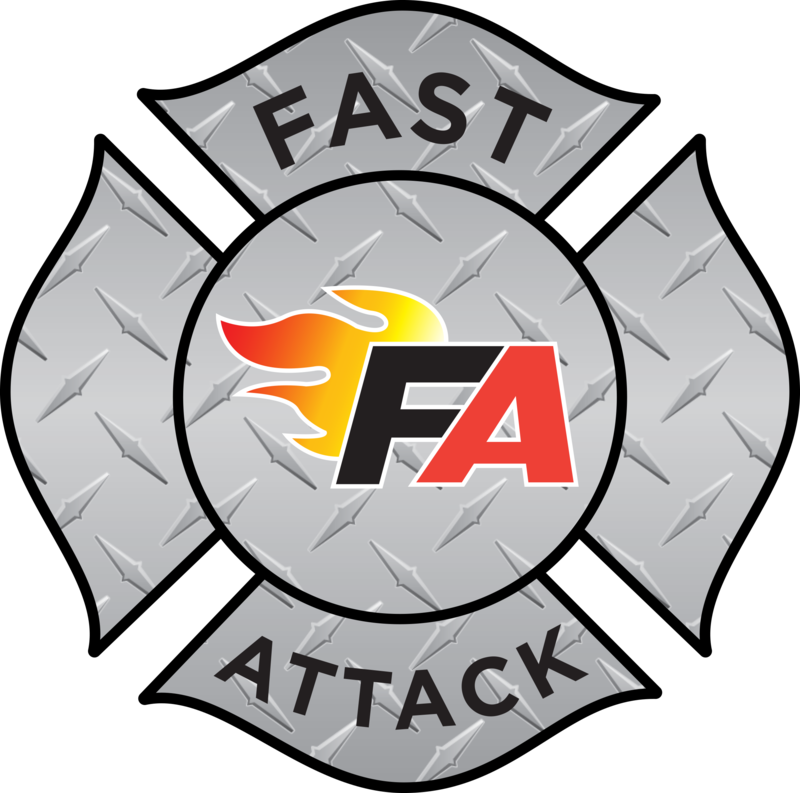 Keep all apparatus windshield and windows clean and streak free with FAST ATTACK Window and Glass Cleaner. A clean windshield is a must. Anyone driving can appreciate a clear non-streaking and glare free windshield. Perfect for any glass, mirror or window.